Why Should I choose Trane products from Wiggins Heating & Cooling? Quality, reliability, superior craftsmanship. Are these things important? Then choosing Wiggins Heating & Cooling and Trane is a combination that meets those needs. Heating and cooling system replacements can be a big decision. When you are investing your money in a Trane heating and cooling unit, you are sleep easy knowing you have chosen a leader in heating and cooling. You depend on your furnace to keep you warm all winter long. Trane furnaces are built to keep you warm year after year, after year. Energy efficient operation that exceed 92% and 95% mean that while your staying warm your also saying money. A properly installed heating system can operate at over 95% efficiency, which means that 95% of the money you spend on fuel stays in your home. Your central air conditioning system consists of two main parts—an outdoor unit and an indoor unit, or air handler. 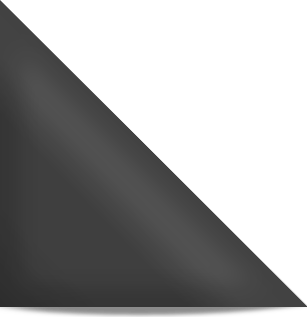 The air handler is very important because it circulates the air through your home. When you match an air handler with a heat pump, it circulates both cool and hot air, depending on the season. With an Allgeier Air properly sized system your family will stay comfortable all year round. 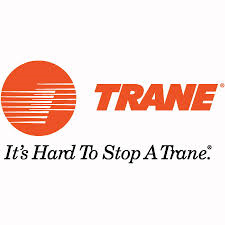 Trane air handlers can improve the overall efficiency of your home. A properly sized unit allows your outdoor unit to work less, which means less wear and tear and improved efficiency. Trane air conditioners are more efficient that ever. Trane air conditioners are built for successful use year after year. They are backed by a great warranty from the manufacturer and also a personal guarantee from Wiggins Heating & Cooling. Heat pumps are a great solution for heating and cooling your home. A high efficiency heat pump is very reliable and can save you a lot of money when heating and cooling your home. During winter Trane heat pumps keep you warm and they also provide the same level of comfort during the summer.